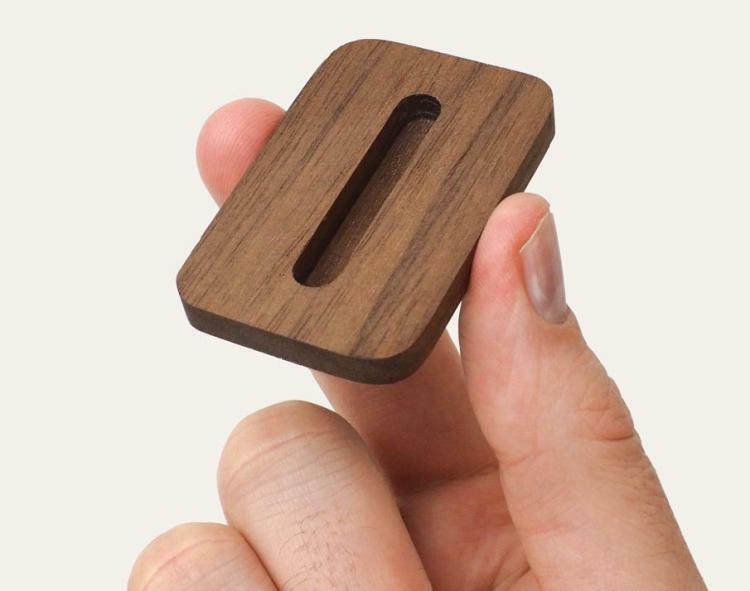 Picking up your remotes off of a flat surface is quite tedious and strenuous on your wrists and after years of television watching you should most likely use some sort of wrist strap to pick up your remotes. 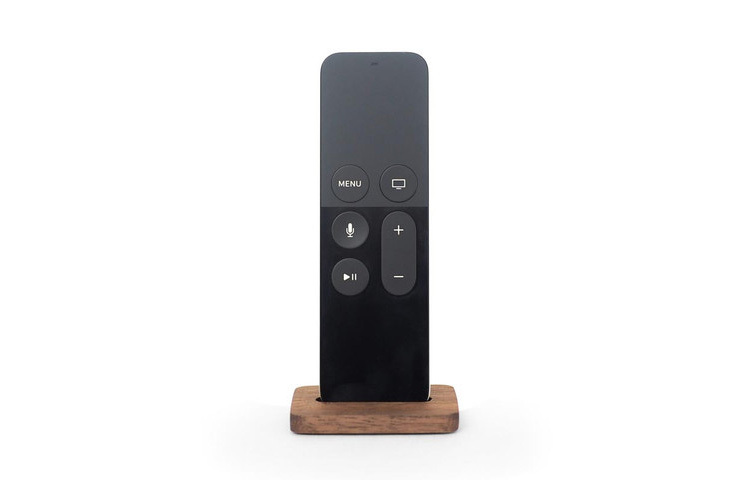 Luckily a savior has come down upon us and granted us a with a genius invention that allows us to pick up your Apple TV remote with it standing straight up, thus saving our weak and feeble wrists from wearing down over time. 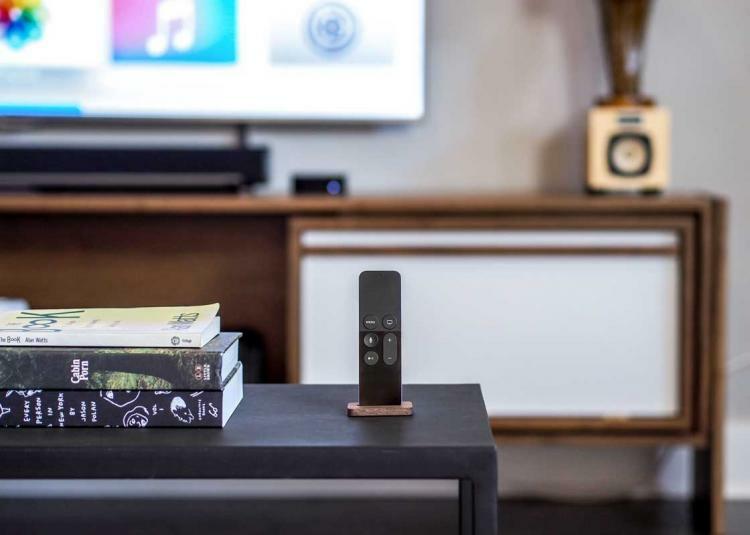 Crafted from walnut wood the Apple TV remote stand gives your remote a home so that it won't fall into every crevice in your couch and get lost. 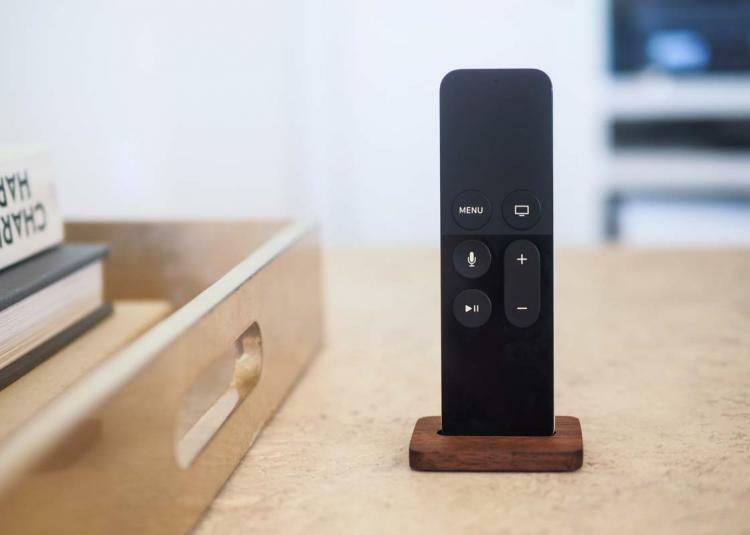 The stand is essentially just a little block of wood with a slot carved in the middle of it for your Apple TV to sit up straight for easy grabbing. 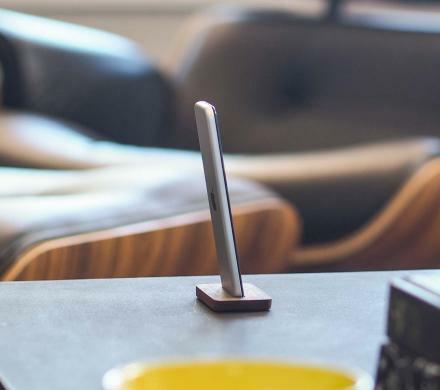 Plus you'll always know where it is. 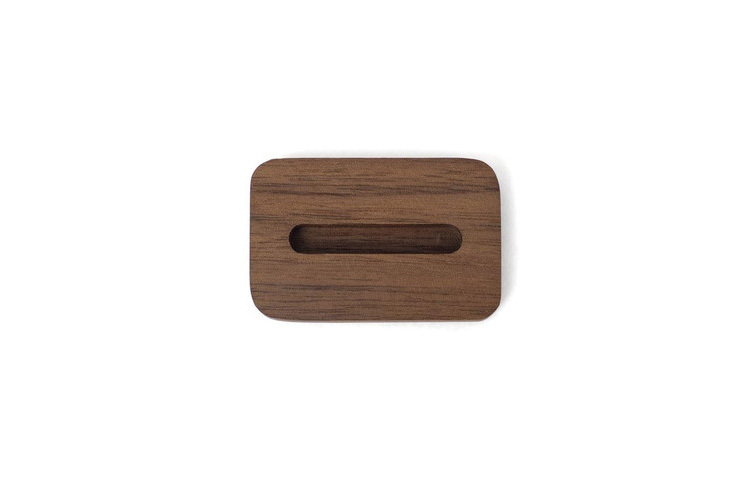 Created by Studio Neat, a product design studio based out of Austin Texas that specialize is making simple products that solve problems, the stand-up Apple TV remote is made from Walnut wood with a tung oil finish, is small enough to go unnoticed in your living room, and has a micro-suction bottom that will stick to your table without leaving any residue. 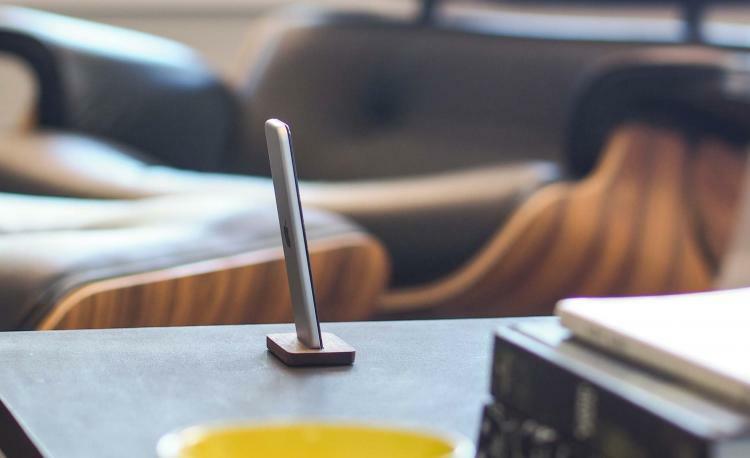 Check out the stand-up Apple TV remote stand in action via the video below.